The table below defines the curriculum that satisfies the Chemistry major emphases of Applied Chemistry (Chemical Engineering), Computational Chemistry, Environmental Chemistry, Materials Chemistry, and Geochemistry. An excellent premedical preparation can be obtained for both MD and PhD/MD programs. In fact, the College’s technical Core and emphasis on the humanities, social sciences, and the arts are assets for admission to medical studies. 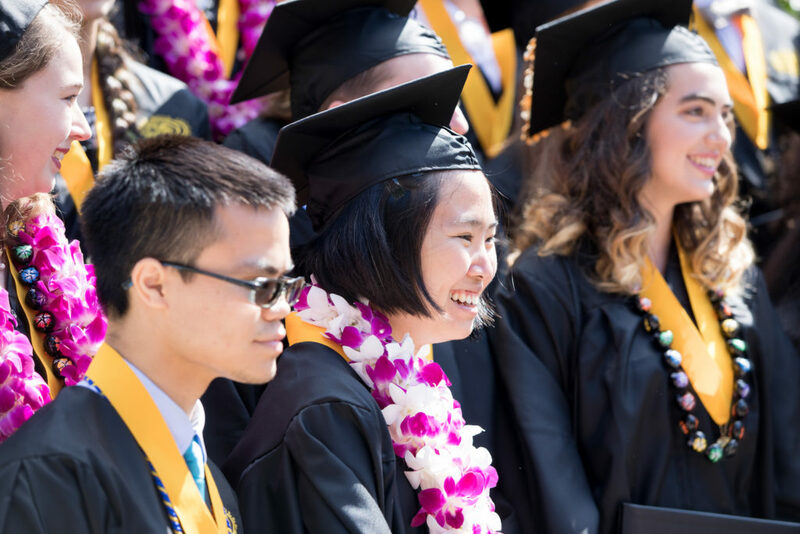 Harvey Mudd students completing either the Chemistry major or the Joint Major in Chemistry and Biology major have successfully been admitted to both MD and PhD/MD programs. As early curriculum planning is recommended, students should inform their adviser as soon as possible if they wish to pursue medical school.